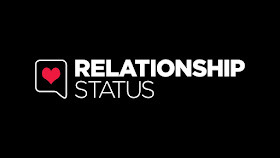 a) What is your relationship status? 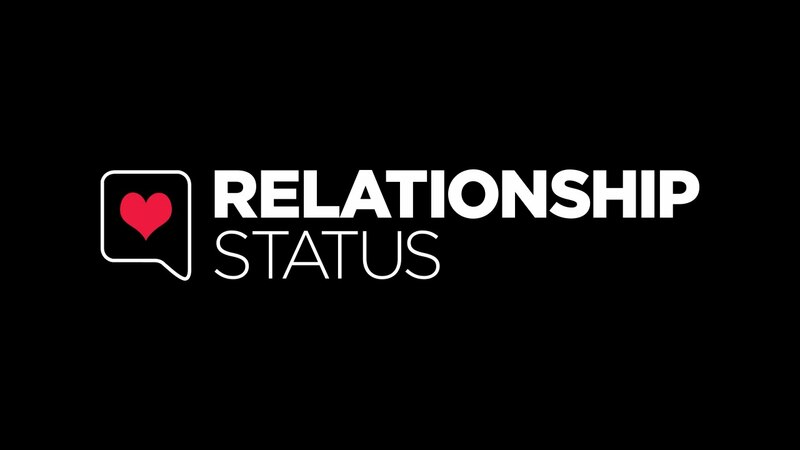 b) What do you love about your status? c) What could you do to enjoy your status more? I have been married for 35 years as of March 3rd with the last 5 years being disabled. I love being married to my friend, my love and the father of my children. We are comfortable in our relationship but now that I'm disabled, we are constantly figuring out ways to be more physically active together. We loved to be on the go and doing things before my accident but it's not as easy now. I am happily married. Like most other married couples, I love having someone to share my day with, celebrate the wins and have someone to help me through the losses in life. As we approach our 21st wedding anniversary, it always amazes me how much we've fine-tuned our relationship and matured together. I am pretty sure we would both really enjoy more time to travel and relax: we're in that phase in our marriage where we're both making career changes, parenting our 6-year old son is ramping up in busy-ness, and we're transitioning into all those new stages of life in our late 40's to early 50's! Currently I am single and although I feel more ready to pursue a relationship, I am loving my independence on a new level. I moved to my own apartment two years ago and that new taste of freedom and independence, has been wonderful. However, now that I have my own place, I have the ability to have that privacy desired for a relationship as was not when I lived at home, in my parents house. As with anything, being at peace and happy with your life and who you are, is always the number one importance. I work a lot so making time for a social life and having fun is all the more important and with a financial security too, I need to find my confidence and courage to get out there with life and enjoy, be it I'm with someone or alone with myself. I am married (as of Oct 2018). I love the fact that, after 7 years being divorced, I found the perfect man for me. Dating in my early years had its ups and downs, but then dating post-divorce, having a child, presented a new set of challenges; yet at the same time, there was a certain patience (most of the time) with knowing that I could wait until the right man found his way to me. I love our family and what we share. I don't think that it is possible to enjoy my relationship status any more than I do, at this point. I am married and have been since April, 1992. I love sharing my life with a wonderful man who I know supports me in everything and is always there for me. We would love to be able to go away more, but unfortunately it is tough because we are both disabled and have to take an aide along with us. It is really tough to find someone that can do both of our routines. It is too costly to take two aides. And for some reason, it has gotten very difficult to find attendant care. I was married for 30 years, widowed now in 2018. I loved being married to my best friend. I dislike being widowed. It’s lonely. Cooking alone, eating alone, and cleaning up alone all takes hours and it’s no fun. I also find I talk to myself now, LOL. I never did that before but I can’t stand the silence. I enjoyed my married status. My sweetie was my best friend and we did everything together, no matter what it was. We had a give and take relationship. He would watch a romantic comedy with me and I would go to a car show with him. I really don’t enjoy my widowed status now. I have been married for 8 years and together for 14. I love the fact at the end of the day, we are both still excited to see each other. I love the support that we can give each other through life's ups and downs. We both really need to learn to work less and enjoy life more. It doesn't mean expensive, exotic trips (although that's great too!) but just take time each day to enjoy the simple pleasures like go for a walk. It's easy to get caught up in the day to day chaos and time is flying by. I am single, which has given me the opportunity to follow my own schedule, meet people and have new adventures, which might not have been the case if I wasn't single and settled down into meshing my life with someone else's. I do aspire to have a boyfriend and a husband some day, though. I love to be active and to try new things, and it would be awesome to have a guy to join me in some of that. I'm fortunate to know dozens of women in chairs who are married, who are all great reminders that having a disability doesn't keep someone from being in a successful relationship. After taking a big career leap, it's taken me a while to figure out an ideal work/life balance so that I can be the best version of me, whether I'm in a relationship or not, because it's hard to put your best foot forward to attract someone else , if you're not the best version of yourself. Right now, I'm focused on that, and if it leads me into a relationship, that would be great, but either way, I know that living life the best and the fullest I can is always a good thing.